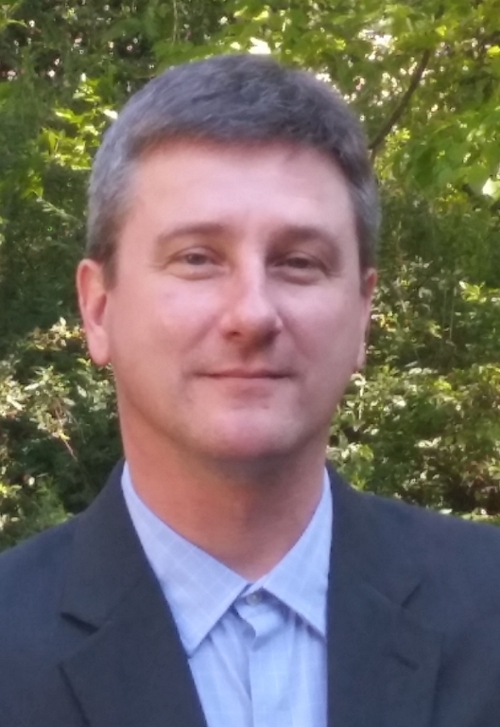 Dr. Miller's research involves the large scale simulation and modeling of turbulent air-hydrocarbon mixing and reaction at both atmospheric pressure and supercritical pressures relevant to modern and forthcoming gas turbines and diesel engines. The research is directed at fundamental studies of single-phase and multiphase flows involving complex physics in relatively simplified geometries such as homogeneous turbulence, mixing layers and jets. The preferred research approach is computational fluid dynamics (CFD); in particular, the direct numerical simulation technique. Results obtained from the simulations are used both to study the flow physics and to aid in the development and testing of mathematical and stochastic models relevant to future engineering applications. Models used in large eddy simulations (LES) and probability density function (PDF) methods are of particular interest. Direct numerical simulation, or `DNS', is an advanced computational technique in which all of the length and time scales of the governing equations are completely resolved, without resort to modeling. When conducted with high order accurate numerical algorithms, DNS therefore yields very nearly the exact solution to the problem. In this case, the results contain all of the information describing a flow at nearly all points in both time and space. This is incontrast to experiments in which information is known only where data gathering probes are installed in the flow. However, due to computational limitations DNS is a valid approach only for relatively moderate to low Reynolds number turbulence for which the range of length and time scales remains resolvable by available computer resources. J.W. Foster and R.S. Miller, "Fundamentals of High Pressure Combustion," Chapter in High Pressure Processes in Chemical Engineering, Edited by Maximillian Lackner, ProcessEng Engineering GmbH, pp. 53-75,(2010). J. W. Foster and Miller, R.S.,"A Priori Analysis of Subgrid Mass Diffusion Vectors in High Pressure Turbulent Hydrogen/Oxygen Reacting Shear Layer Flames," Physics of fluids, 24, 075114, (2012). K. Ammigan, R.S., "Effect of Asymmetric Radiant Heating on Monodisperse Acetone/Ethanol and Acetone/2-Propanol Bi-Component Droplets," International Journal of Multiphase Flow, 38, 67-72, (2011). K. Ammigan, R.S. Miller, and H.L. Clack,"Vaporization of Bi-Component Droplets Exposed to Radiant Heating," Combustion Science and Technology, 183, 1412-1432 (2011). K. Acampora, R.S. Miller, E.M. Langan and M. LaBerge,"Development of a Novel Vascular Simulator and Injury Model to Evaluate Smooth Muscle Cell Response Flowing Balloon Angioplasty," The Annals of Vascular Surgery, 21 (6) 734-741,(2007).